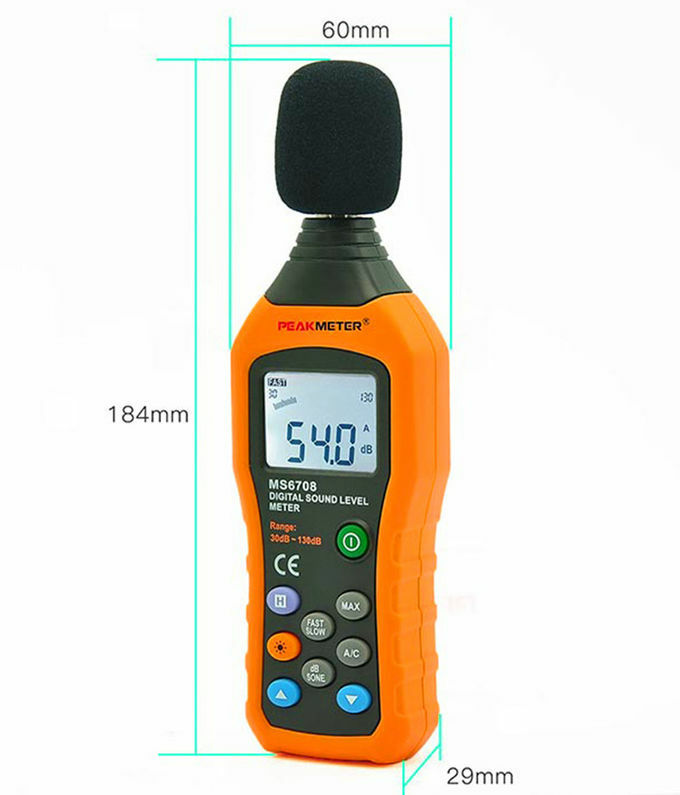 PM6708 series are excellent meters for sound level testing. 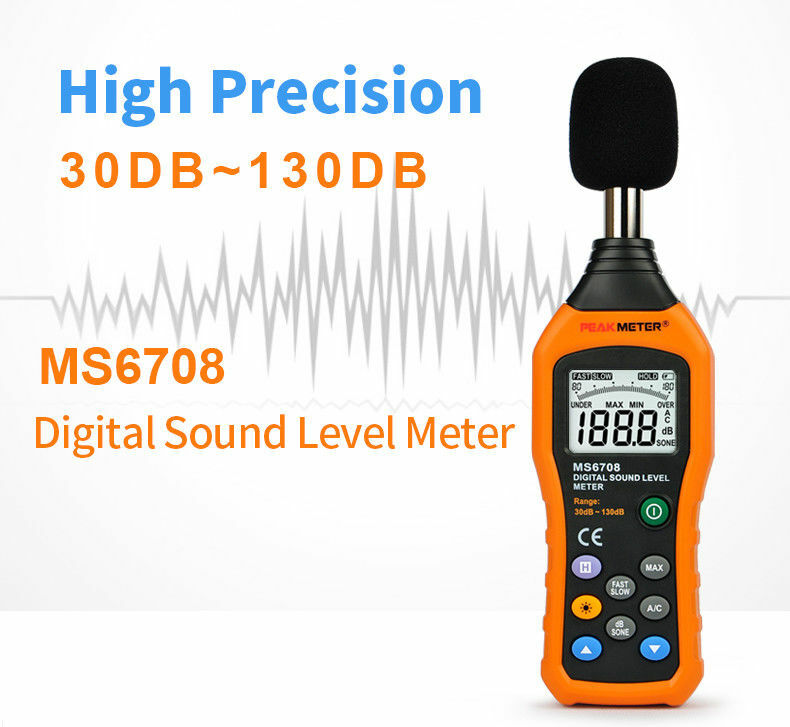 It includes multi functions such as auto / manual range, fast / slow reaction rate, and its measure scope can be up to 30-130dB. 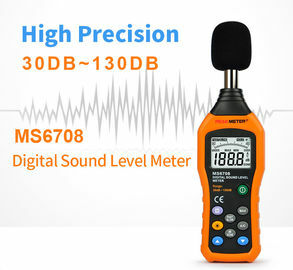 With high precision and steady quality. 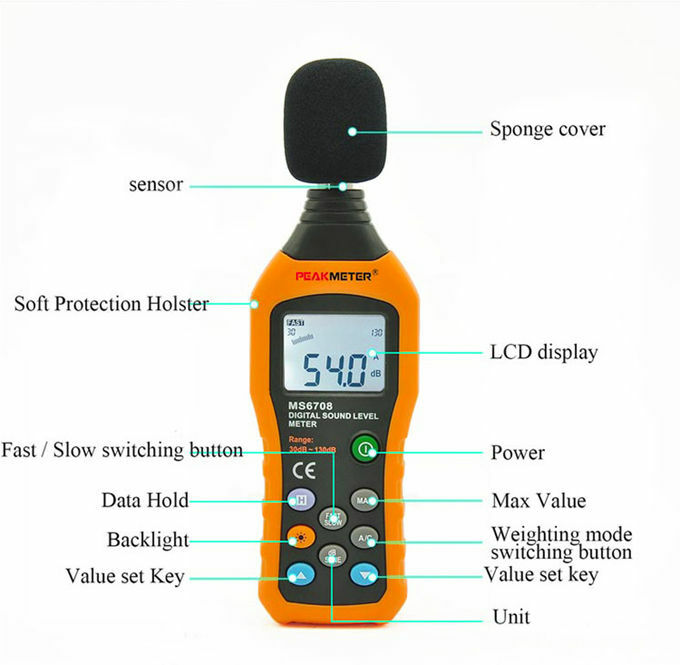 1 , All products have 12 months warranty, maintenance will not charge during this period (excluded damage of error operation, damage of battery or surface) , and delivery fee will be borne by the customer .